The NuCypher team gathered in Seattle, Washington, USA for a 10-day collaboration earlier this month (February 2018). We rented a house on the east side of the city and lived and worked together for each of these days. In attendance were (alphabetical by Discord handle) Arj, jMyles, KPrasch, Maclane, Michwill, Ryan, and Tux. Notable mentions to KPrasch’s partner Gabby and jMyles’ partner Chelsea and their 2.5-year old, Fibonacci, for attending parts of the gathering. The team undertook a wide array of errands during our ten-day sprint. The tasks accomplished include building new features for NuCypher’s KMS, discussing and implementing new security standards and anti-scam/spam measures, and moving our team communications from Slack to Discord (join us!). Lastly, a significant milestone was completing and implementing pyUmbral, our reference implementation of the proxy re-encryption on which our entire ecosystem depends. Our codebases saw a total of 268 new commits, including more than 1,200 new lines introduced into our KMS project. Perhaps equally impressive is the removal of over 3,000 lines (“redlines”) by the coordinated efforts of our team. We’ve received several requests from the community about having further information about NuCypher team members, so we also conducted interviews — these will be available soon on our website (and perhaps as podcasts). NuCypher was honored by visits to the house from some leaders in the open source community, including Anthony Johnson, co-founder ofRead the Docs, who co-worked with us for an evening and shared stories of the remarkable documentation project. Gatherings like these are part of what makes us strong as a team, and we’re happy to have published many of the elements of our progress in real-time. We have made the decision to migrate our public development discussions out of Slack due to the constant spam and phishing attempts on NuCypher and its members. Unfortunately, Slack is not suited for open communities and has several unavoidable security vulnerabilities that make it too easy for attackers to perform credible phishing attacks. We have started a Discord channel for the public community to watch and engage with our development progress. We encourage members to relocate along with us. As always, our admins and mods will have credentials beside their usernames. Please report anyone else claiming to be part of the core NuCypher Team to an admin or to report@nucypher.com. 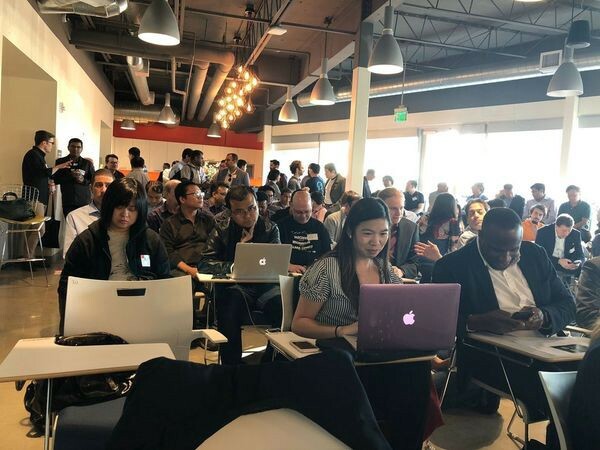 NuCypher presented at Tech Startup Fest : Blockchain, Bitcoin, Cryptocurrency and ICOs hosted February 8th. We had a great turn out and will continue to support local area meetups. 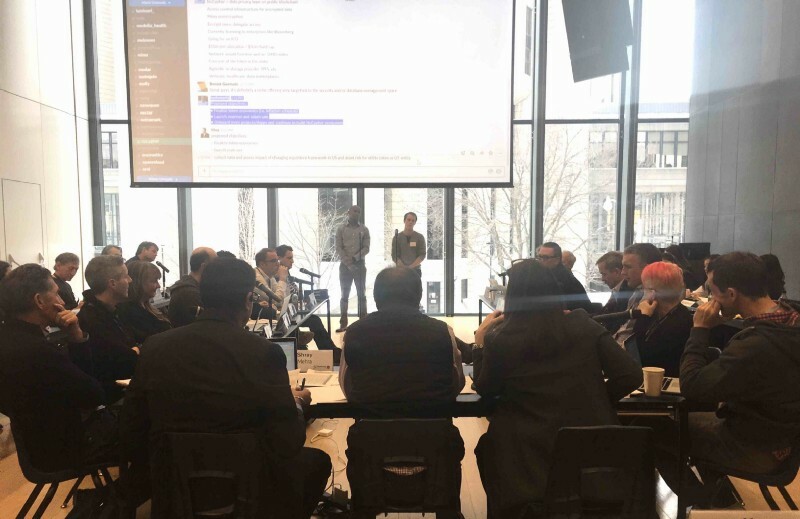 NuCypher furthered their participation in Creative Destruction Lab, hosted by University of Toronto, Rotman School of Management. 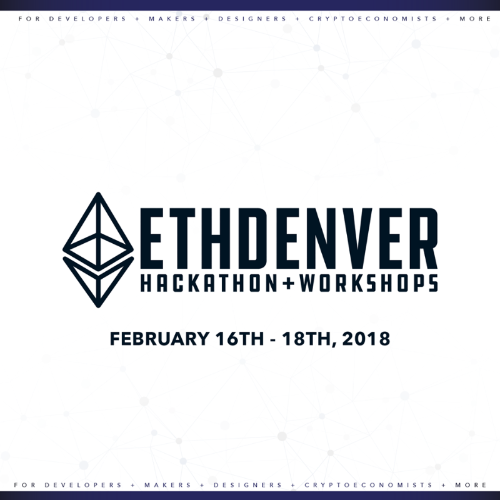 NuCypher + ETHDenver February 16–18! 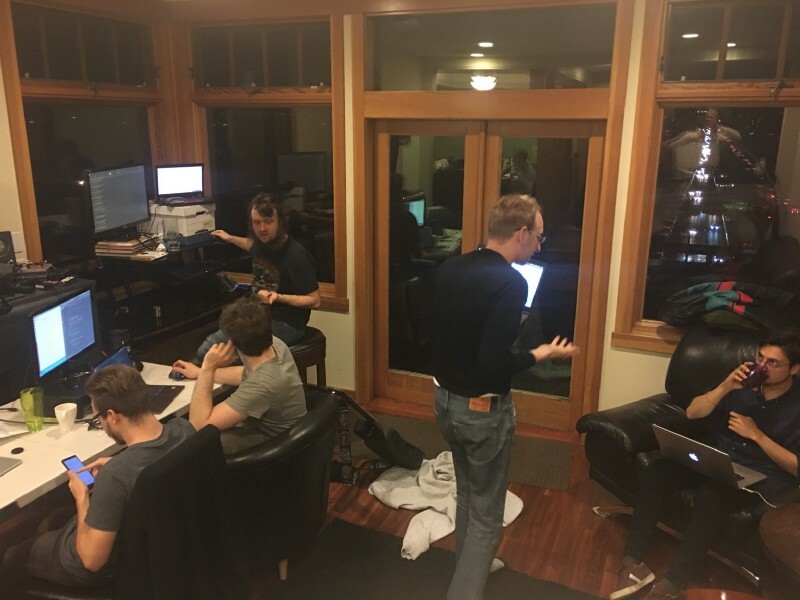 As this issue goes out, half of our team just wrapped up ETHDenver, one the largest Ethereum Hackathons to date. Next issue will provide a full rundown of the event including talks, teams, pics, and prizes awarded to teams building with NuCypher.